High jumpers and pole vaulters in elite men’s competitions take more risks than their female counterparts and generally profit from the strategy, according to a study. 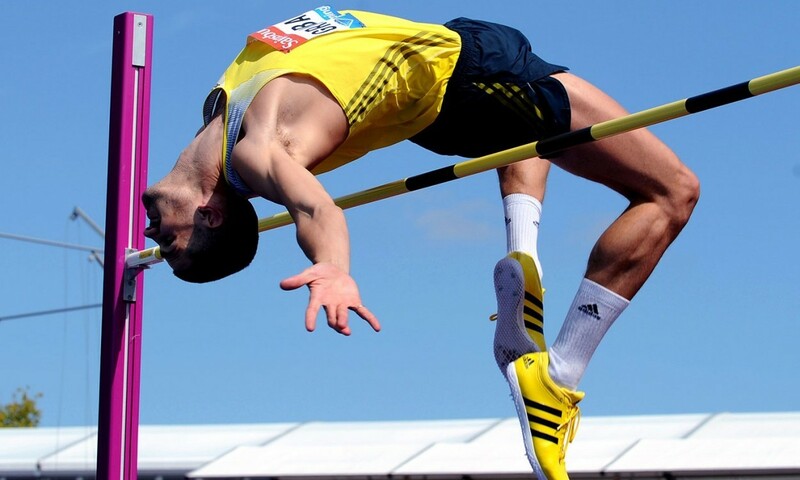 Research published in the Journal of the Royal Statistical Society says male jumpers in top-level athletics events are more likely to pass on heights and the tactics often pay off. Rene Boheim and Mario Lackner at Johannes Kepler University Linz in Austria collected results from 305 indoor and outdoor events, including the Olympics, world championships, European championships and Diamond League meetings and they discovered that male athletes are more likely than female ones to use strategic risk taking. “Female athletes take fewer risky decisions than men and could improve their outcomes by incurring more risk,” the study reported. “We find that men react stronger to their competitors’ behaviour than women do, indicating that men are more likely to take risks in a more competitive environment than women,” it added. The approach by male jumps athletes works, too. “We show that competitive pressure results in more risky strategies, and these, in turn, lead to better performance,” the study added. “The returns to risk taking are positive for both men and women in our sample, which indicates under-confidence rather than over-confidence. The differences between the sexes could be due to levels of confidence, risk aversion or physical inequalities such as, for example, men needing more time to recover after an attempt. Variations in risk aversion could be due to evolutionary strategies or social factors. To read more about the study see onlinelibrary.wiley.com.